New trailer and artwork for the upcoming Stephen King adaptation. "Sometimes dead is better" is the message of Stephen King's Pet Sematary, and whether or not we'll be quoting that line in reference to the upcoming remake remains to be seen. 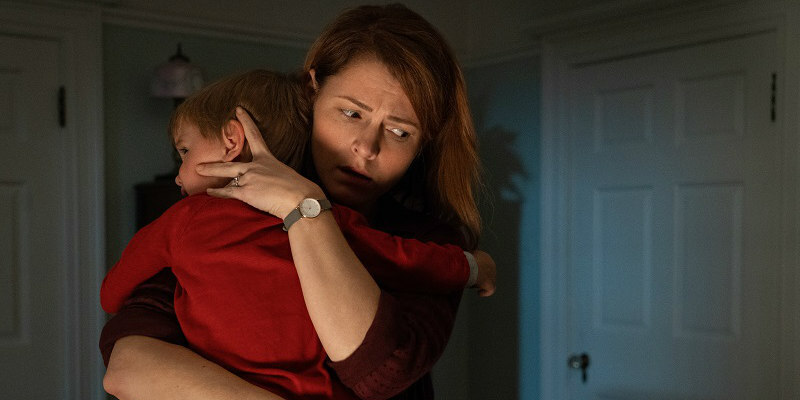 Meanwhile a new trailer and poster have dropped for this latest adaptation of King's novel, directed by Kevin Kölsch and Dennis Widmyer (Starry Eyes) and starring Jason Clarke, Amy Seimetz and John Lithgow. 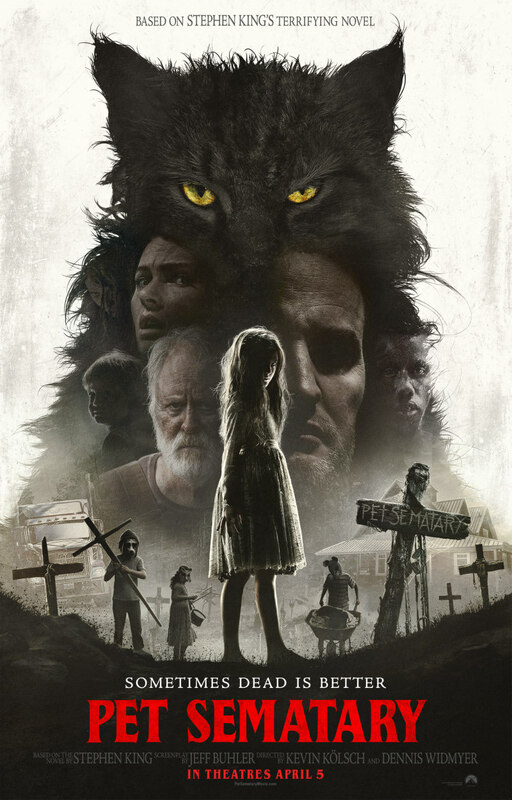 Pet Sematary is in UK/ROI cinemas April 5th.